Complex Says: The Cobra was already awesome, but the upgrade from a large 4.7L V8 to a spectacularly massive 7.0L V8 for the Mk. III Cobra. 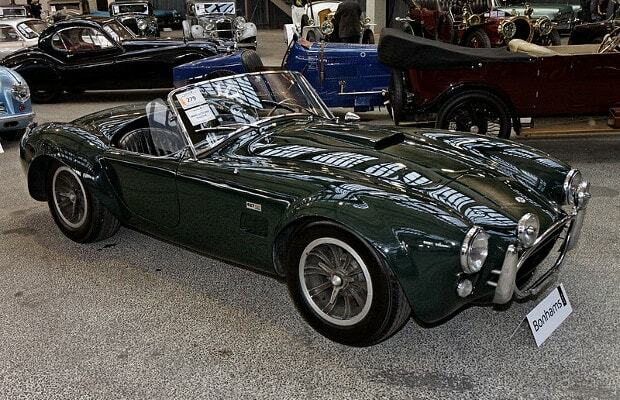 It's sad but engines like that pretty much have gone the way of the dodo, especially in tiny cars like the Cobra.